The USPSA has compiled a page of links we think will be helpful to our athletes, volunteers, staff, and teams. If you’re new to the USPSA, or to power soccer in general, we think you’ll find some of these links helpful. 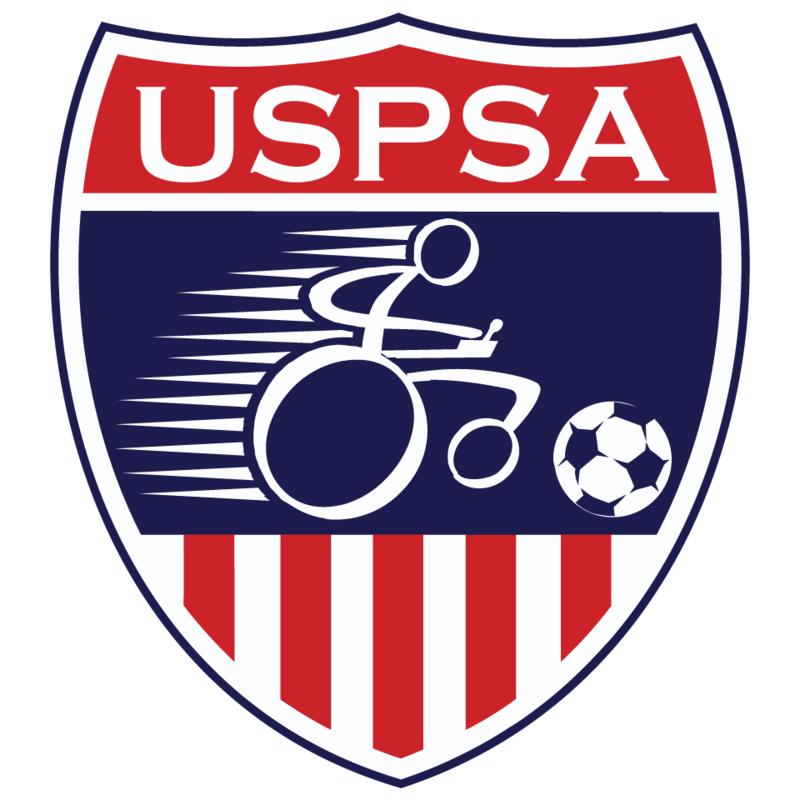 Here you’ll find information about shopping for power soccer equipment, travel, and organizations focused on disability. And if you can’t find the answers you’re looking for here, we encourage you to contact us. See a resource missing from our list? Please share with us!